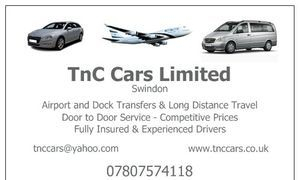 TnC Cars, based in Swindon, Wiltshire is a fully insured private hire and airport transfer company and pride ourselves on quality service at the cheapest and best value prices. We provide airport transfers to and from all UK airports, ports and other long distances and can taxi you to destinations such as Heathrow, Gatwick and Bristol Airports and Southampton, Dover and Portsmouth Docks. That means an air conditioned well maintained vehicle tailored to the number of passengers and the luggage requirements specified by you. Executive vehicles are also available. You will receive an experienced driver with proven customer service skills and route knowledge. 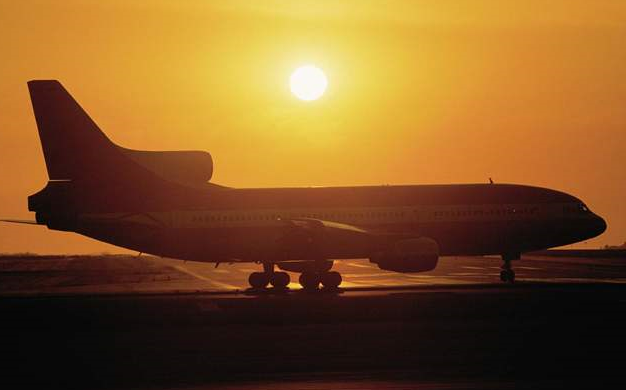 We aim to ensure that all airport transfers are carried out to the highest standard. 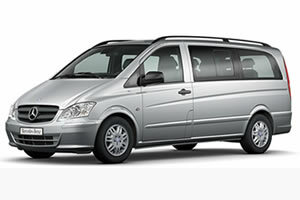 Contact us for a competitive quote for travel from Swindon and surrounding areas. We can provide a vehicle for towns around Swindon including Cricklade, Cirencester, Chippenham, Calne, Marlborough, Devizes, Hungerford, Lechlade and many others. We are confident we offer great value for money and are probably the cheapest and fairest priced airport and dock transfer company within Swindon. Please contact us for current offers and prices. We are able to take payments from the following. Please contact us.